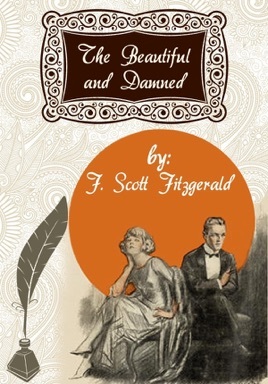 Beautiful and Damned, first published by Scribner's in 1922, is F. Scott Fitzgerald's second novel. It explores and portrays New York cafe society and the American Eastern elite during the Jazz Age before and after "the Great War" and in the early 1920s. 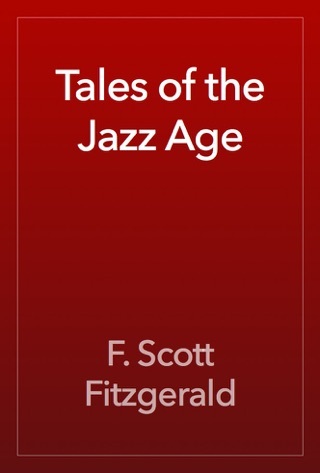 The novel provides a portrait of the Eastern elite during the Jazz Age, exploring New York Cafe Society. 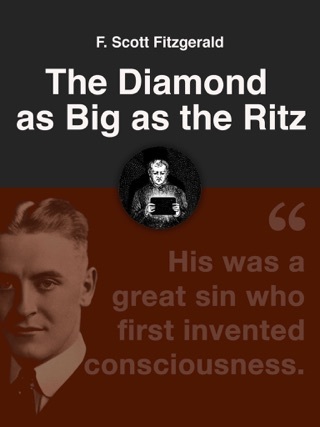 As with his other novels, Fitzgerald's characters are complex, especially in their marriage and intimacy, much like how he treats intimacy in Tender Is the Night. 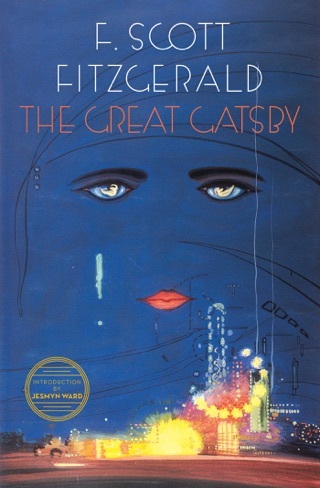 The book is believed to be largely based on Fitzgerald's relationship and marriage with Zelda Fitzgerald. "You know these new novels make me tired. My God! 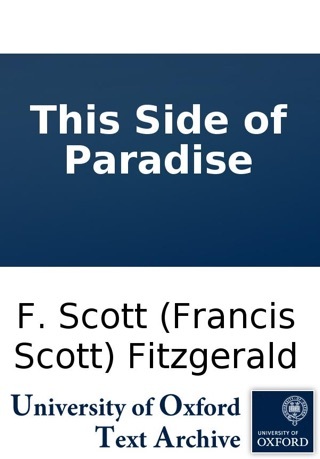 Everywhere I go some silly girl asks me if I've read 'This Side of Paradise.' Are our girls really like that? If it's true to life, which I don't believe, the next generation is going to the dogs. I'm sick of all this shoddy realism." The novel concerns itself with the question of vocation—what does one do with oneself when one has nothing to do? 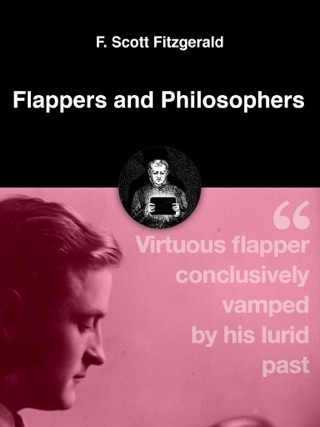 writes Fitzgerald critic West. 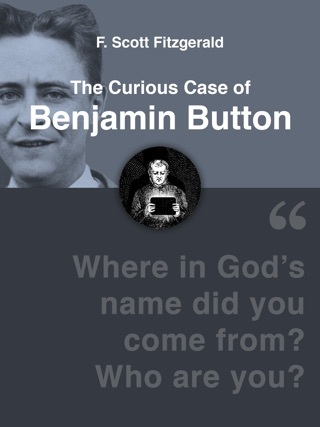 He says that Fitzgerald was concerned with the question of vocation for men as well as for women. 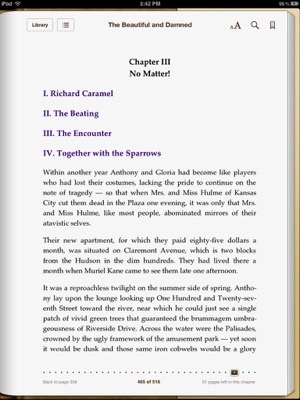 In the novel, Fitzgerald presents Gloria as woman whose vocation is nothing more than to catch a husband. 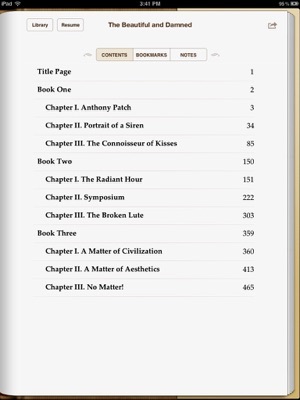 After her marriage to Anthony, Gloria's sole vocation is to slide into indolence and alcoholism; her husband's sole vocation is to wait for his inheritance.